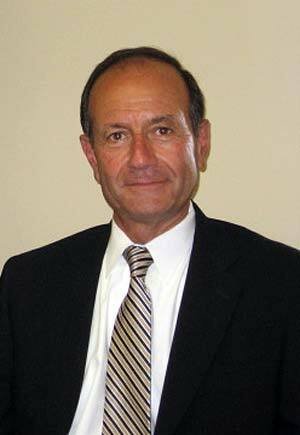 Boston Area Mediation Services: GEORGE ASACK, Jr., ESQ. Co-Founder of BAMS. Focusing in the areas of domestic relations, criminal, municipal including zoning and real estate matters.